Unlocking the Mysteries of Genesis supports a biblical worldview with empirical scientific evidence and offers defensible answers to some of the most provocative and controversial questions of faith and science. This set includes multilingual subtitles. 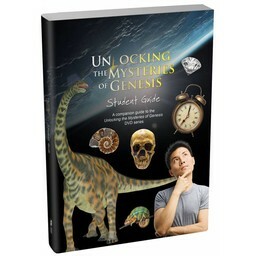 Unlocking the Mysteries of Genesis presents evidence that confirms the biblical account of creation and offers defensible answers to some of the most provocative and controversial questions of faith and science. How did life begin? Where did humans come from? Was Noah’s Flood real? 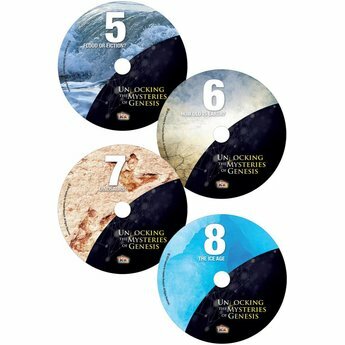 How old is the earth? In each dynamic 22-minute episode, host Markus Lloyd guides the viewer on a memorable journey through some of the most fascinating topics in creation science. 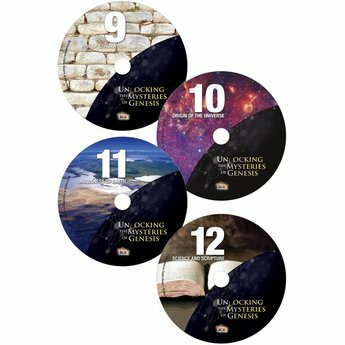 Through interviews with the leading creation scientists, insights from cutting-edge research, and on-location investigations, Unlocking the Mysteries of Genesis presents evidence that supports a biblical viewpoint and dispels pervasive and inaccurate theories from the secular world. 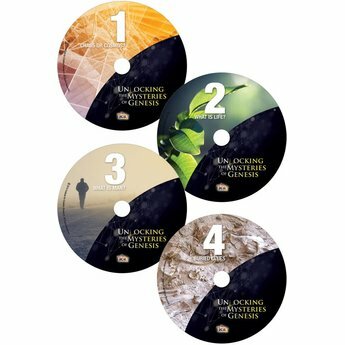 Developed by the Institute for Creation Research, one of the world’s leading creation research organizations, this outstanding series provides an engaging exploration of creation science like never before. Together with the 112-page viewer guide, Unlocking the Mysteries of Genesis is an excellent resource for church, home, or academic study. Christians of all ages can find many of the answers they need to affirm and defend their faith and to discover the harmony between Scripture and science. Contains English closed captions and subtitles in English, Spanish, Chinese, and Korean! 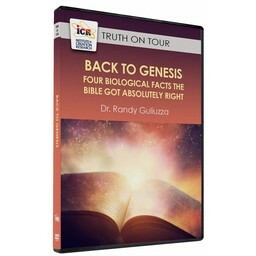 If you prefer, this resource, Unlocking the Mysteries of Genesis, is also available in high definition digital form and can be downloaded now. Shipping Weight: 1 lb. 6 oz. Thank God and thank you to all of you with ICR. We have just finished a four month wonderful journey watching those 12 videos with 20 young fellows here in Ecuador. The seed has been sown. God will produce the fruit. Blessings.